THE MOST BEAUTIFUL WATERFRONT PROPERTY IN EAST VOLUSIA COUNTY. THIS IS ONE OF THE LAST LARGE WATERFRONT PROPERTIES LEFT. 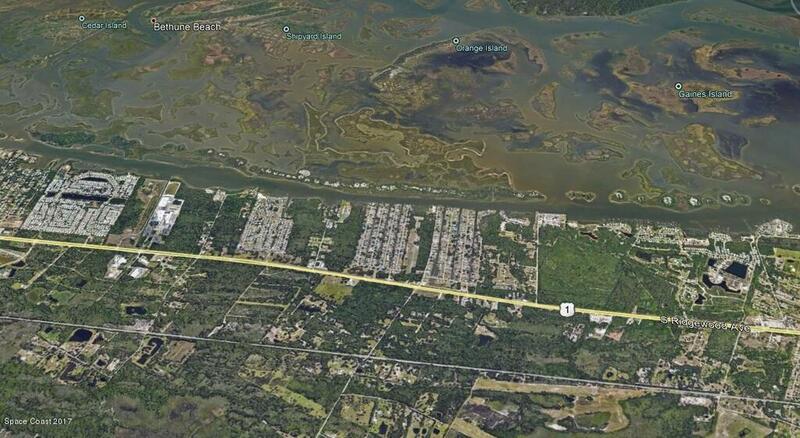 OVER 1000 FEET ON THE INDIAN RIVER-INTRACOASTAL WATERWAY AND OVER 800 FEET ON A DEEP WATER CANAL. 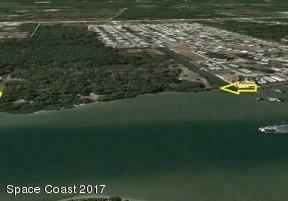 THE RIVERFRONT HAS A NICE SANDY BEACH AND THE PROPERTY IS BREATHTAKING. JUST ENOUGH TREES TO MAKE IT A FLORIDA PARADISE. GREAT ELEVATION AT THE RIVERFRONT AND THE CANAL. 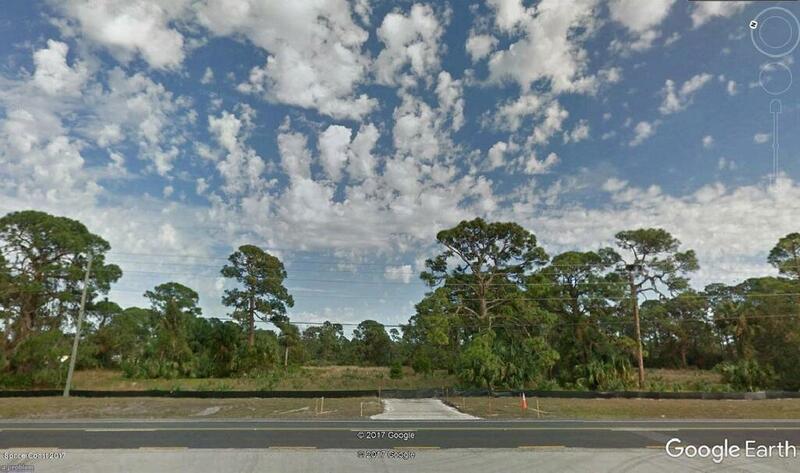 INITIALLY ZONED AS MH5 THIS 42+ ACRES WAS SCHEDULED AS A PUD WITH THE CITY OF EDGEWATER BUT NEVER COMPLETED. C-ITY WATER AND SEWER AND ALL UTILITIES ARE AVAILAB--LE AT THIS SITE. **this listing also includes parcel #8538-12-00-0003) OWNERS WILL CONSIDER FINANCING.